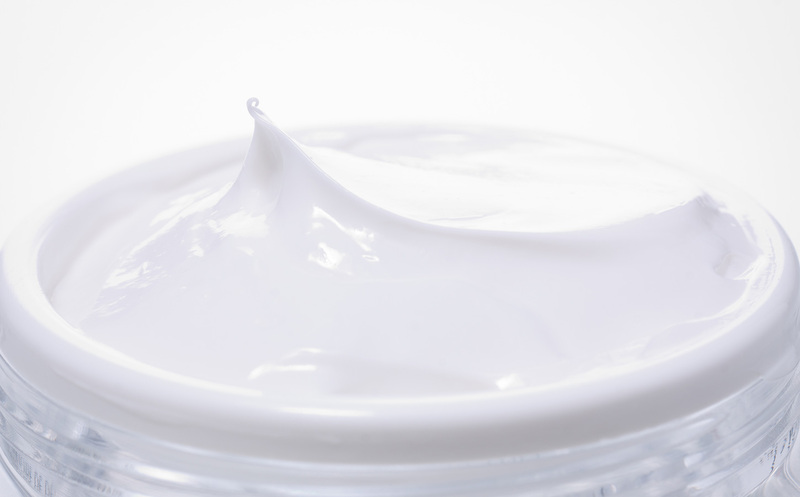 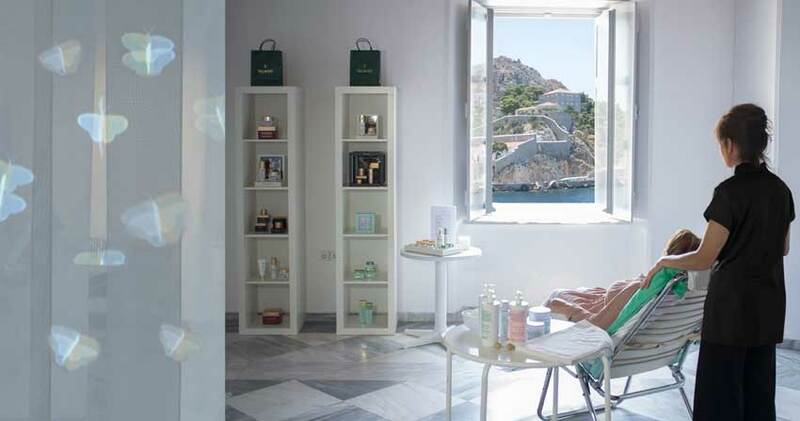 The spa event is at the heart of the marketing strategy of Orloff Spa Experts. 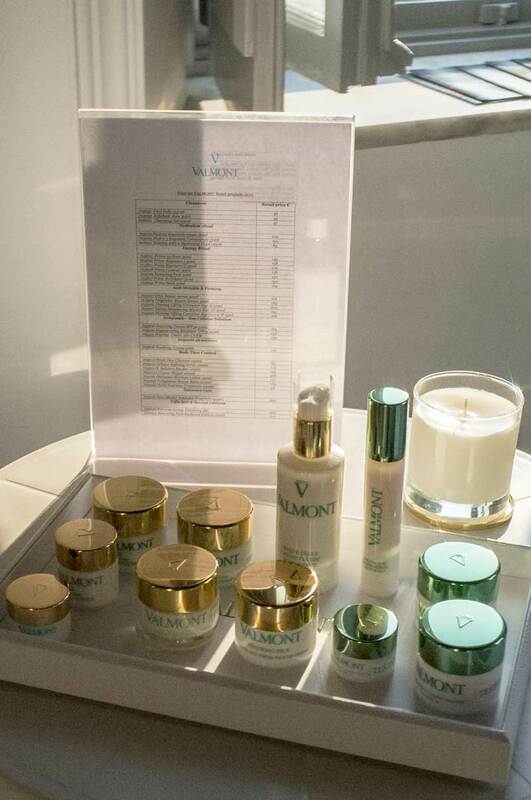 It allows the hotel to boost guests’ interest in the spa unit, to increase spa bookings and retail sales. 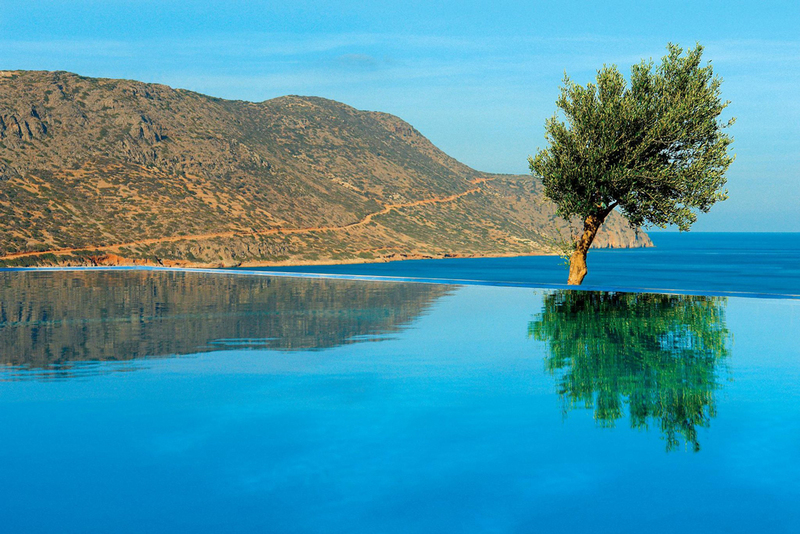 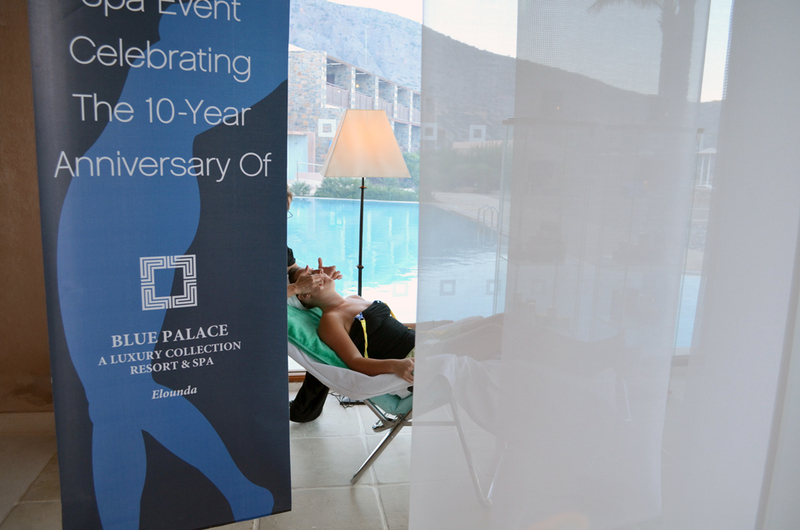 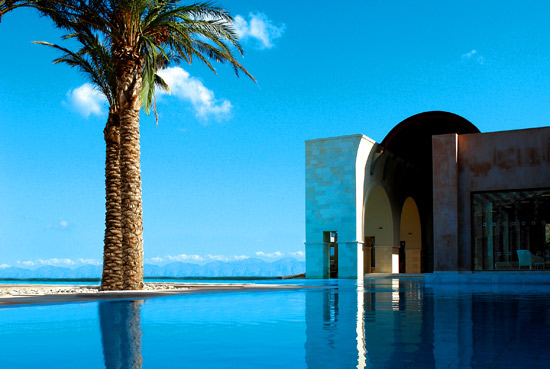 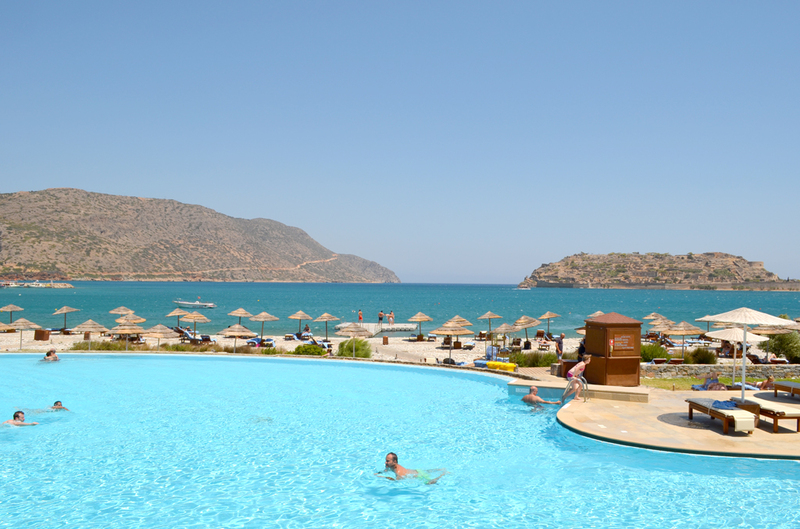 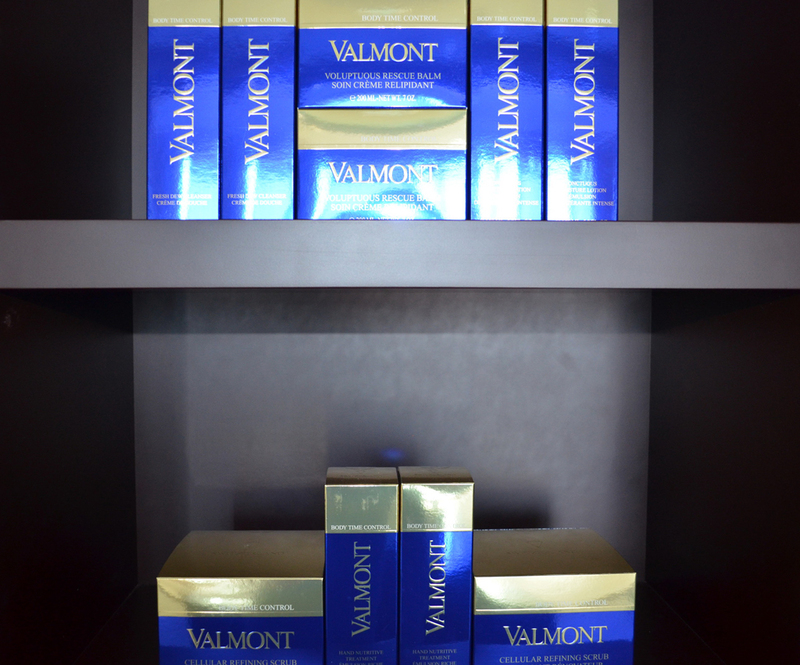 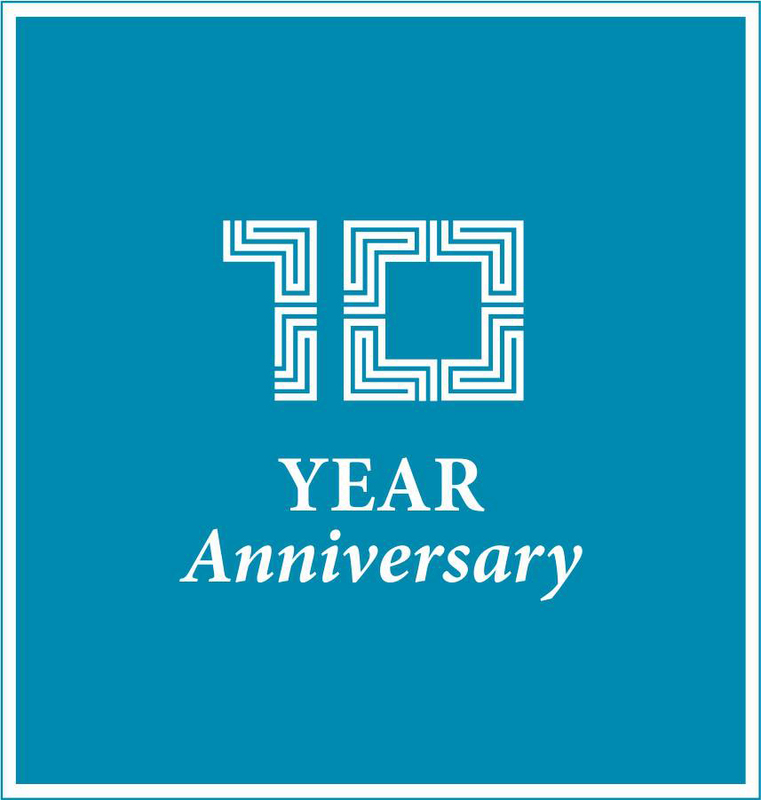 On the 10th year anniversary of Blue Palace, a Luxury Collection Resort and Spa in Elounda Crete, a spa by Orloff Spa Experts pops up at the lobby of the hotel offering all guests the rejuvenating experience of facial treatment with Valmont's skincare products. 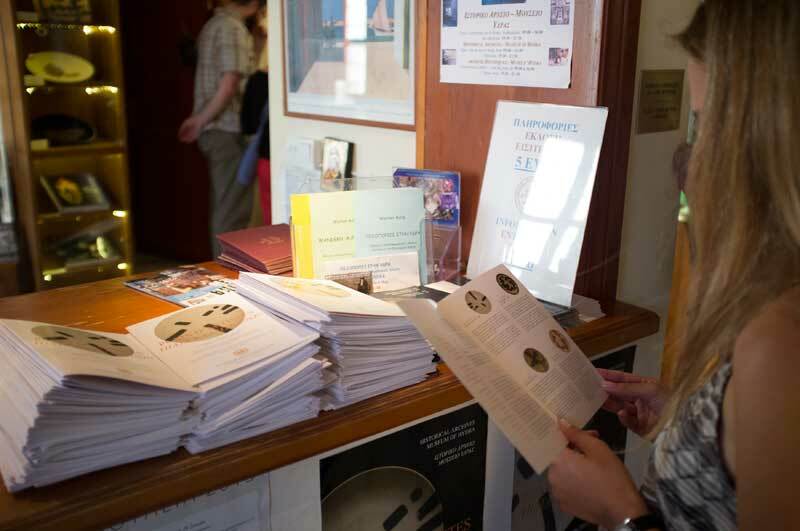 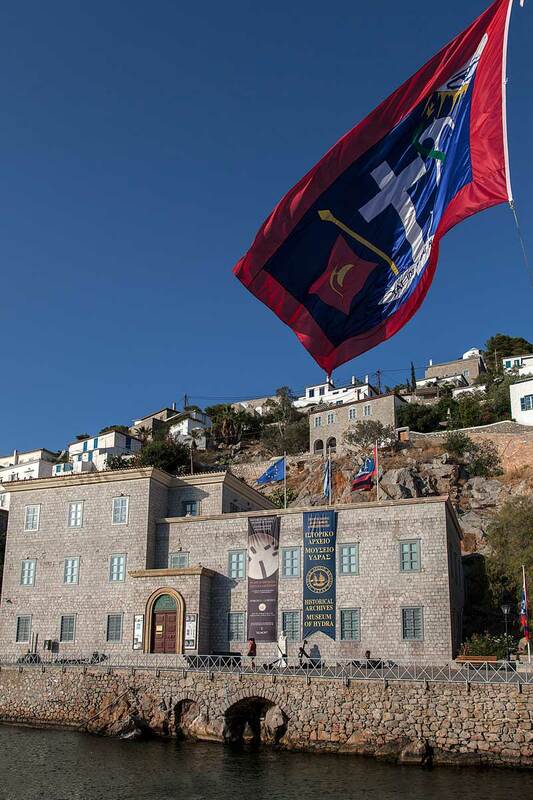 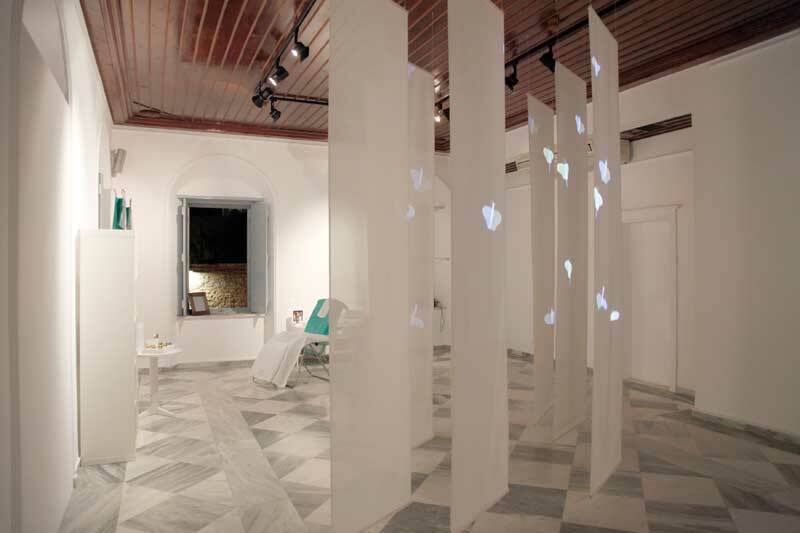 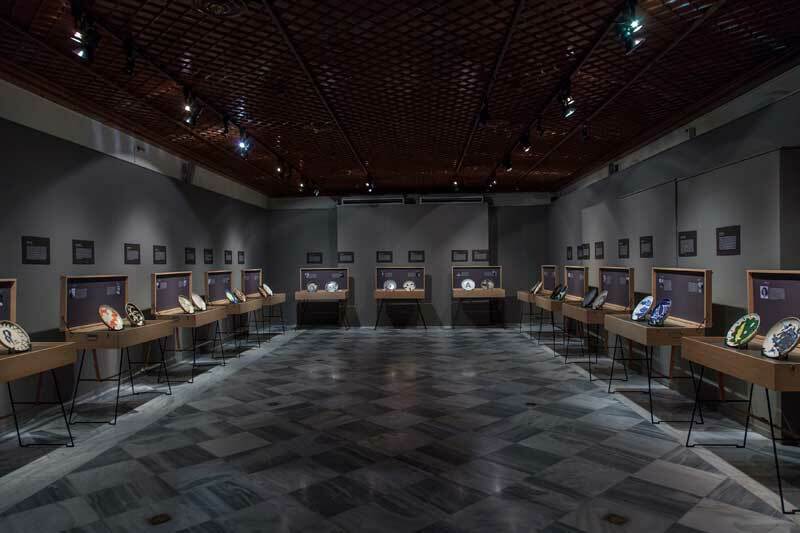 At the Historical Archives Museum of Hydra, during the “Plats d’Artistes” exhibition sponsored by Valmont, locals and visitors from around the world had the opportunity to experience revitalizing facial treatments by Orloff Spa Experts with Valmont's top skincare products. 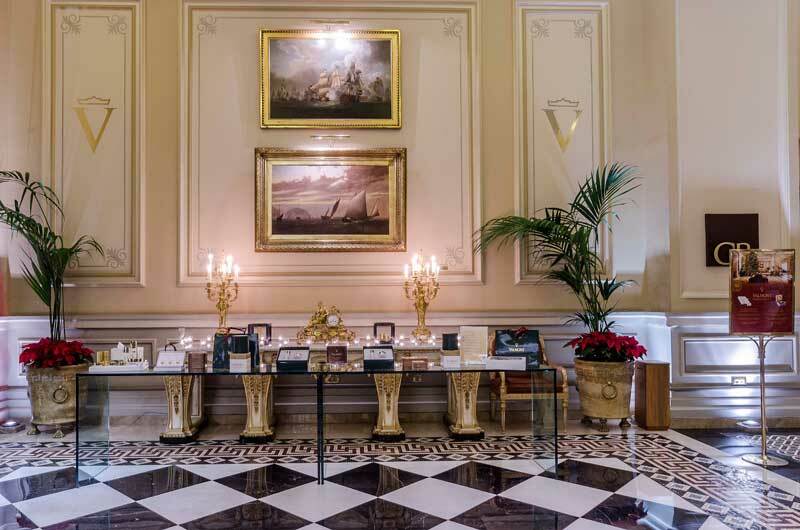 VALMONT exclusive collection of gifts and special edition for Christmas, is available for a limited period of time, only at the hotel Grande Bretagne in Athens. 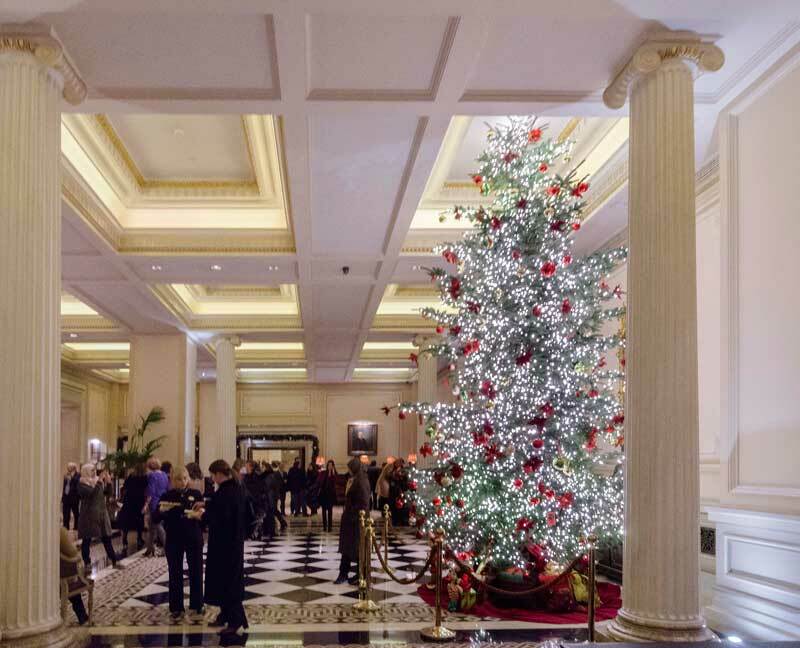 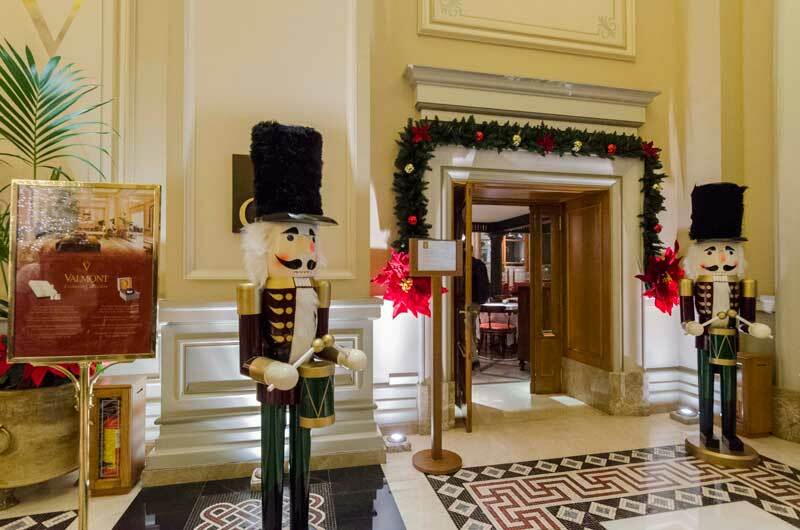 The pop up Boutique Valmont in the lobby of the hotel Grande Bretagne celebrates Christmas during 3 weeks of December beginning with the big Christmas event of the Christmas tree illumination. 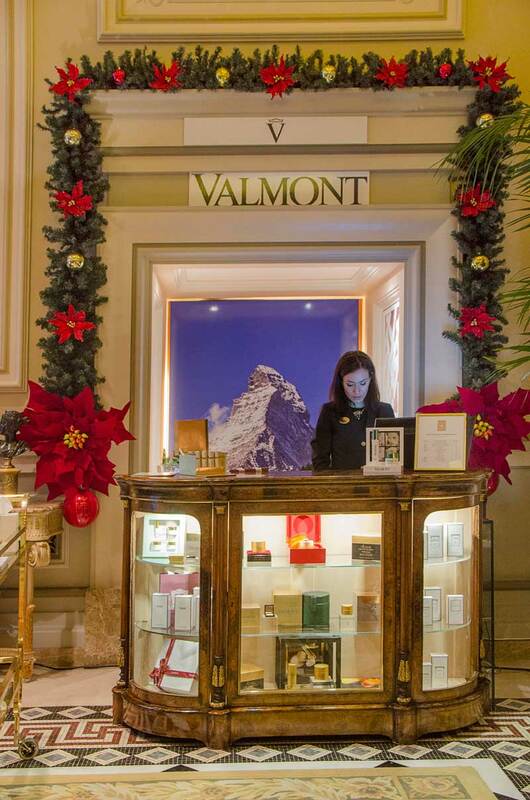 You can live the Valmont experience at the lobby of the hotel Grande Bretagne with Elixir des Glaciers special edition, Christmas sets and Il Profumo Italian perfume collection.